We've rounded up the latest rental listings via rental site Zumper to get a sense of what to expect when it comes to locating housing in Fresno if you've got $800/month earmarked for your rent. 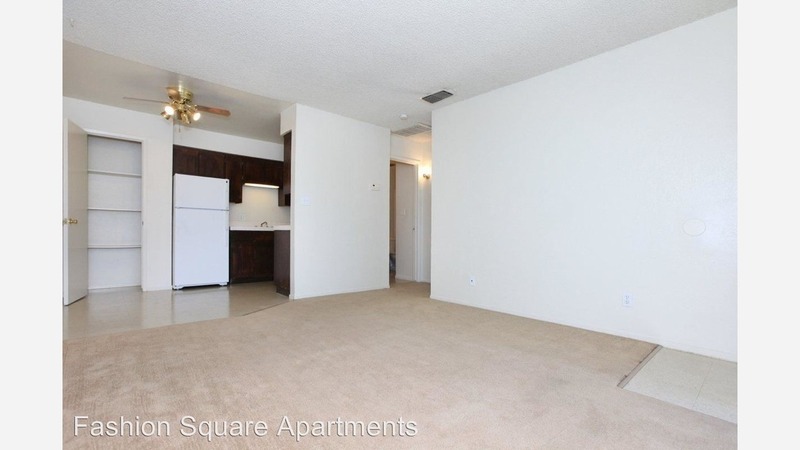 The apartment features carpeted floors, in-unit laundry, a dishwasher, wooden cabinetry and closet space. Building amenities include three swimming pools, two spas, two tennis courts and secured entry. If you've got a pet, you'll be happy to learn that cats and dogs are permitted. According to Walk Score's assessment, the surrounding area is car-dependent, is fairly bikeable and has some transit options. Here's a 651-square-foot one-bedroom, one-bathroom at 4585 E. McKinley Ave. that's going for $775/month. In the unit, you'll get air conditioning, a dishwasher, wooden cabinetry and granite countertops. The building features a swimming pool, on-site management, outdoor space, secured entry and on-site laundry. Pet owners, inquire elsewhere: this spot doesn't allow cats or dogs. Walk Score indicates that the surrounding area is somewhat walkable, is fairly bikeable and has some transit options. Next, check out this 565-square-foot one-bedroom, one-bathroom that's located at 4650 N. First St. It's also listed for $775/month. Apartment amenities include both air conditioning and central heating, carpeted floors, a walk-in closet, a dishwasher, wooden cabinetry and built-in storage features. The building features on-site laundry, a swimming pool, outdoor space, assigned parking, on-site management and secured entry. Cats and dogs are permitted. According to Walk Score's assessment, the surrounding area is somewhat walkable, is fairly bikeable and has a few nearby public transportation options. Listed at $710/month, this 800-square-foot one-bedroom, one-bathroom is located at 1959 W. Shields Ave. On-site management is offered as a building amenity. In the apartment, you can anticipate hardwood floors, a walk-in closet, wooden cabinetry and a patio. Animals are not welcome. Per Walk Score ratings, the surrounding area is moderately walkable, is bikeable and has some transit options.